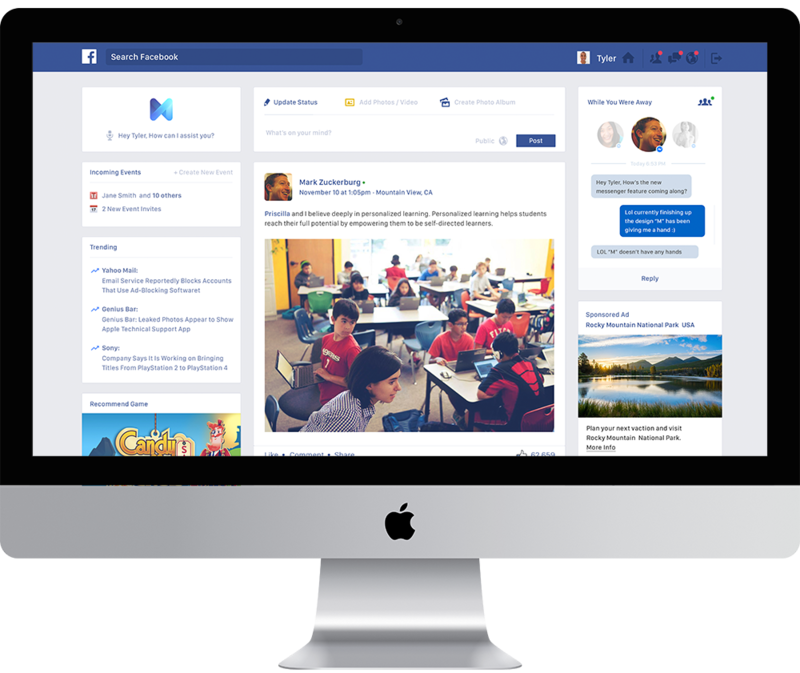 Redesigned Facebook’s Newsfeed. 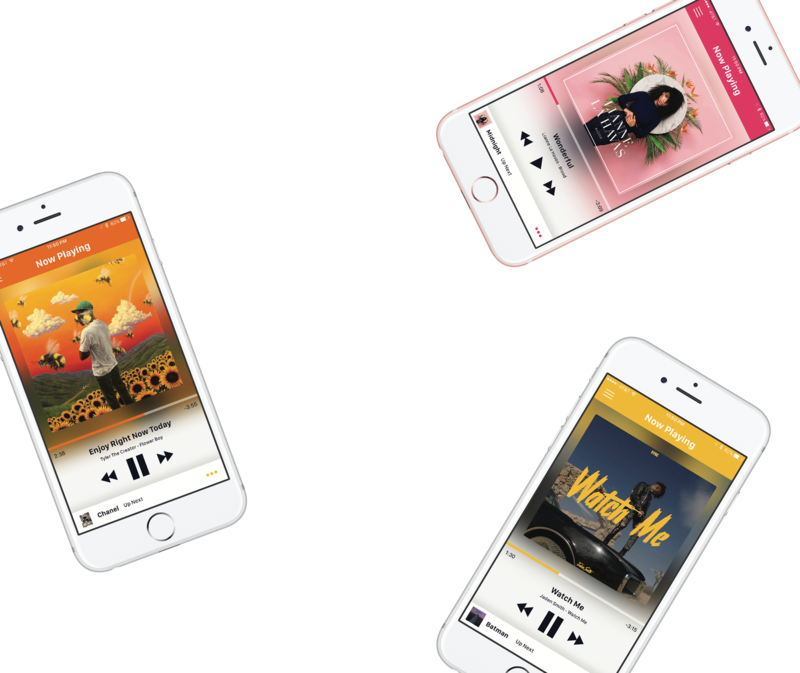 The concept was featured on top designer community websites “Dribbble’s most popular Homepage” and “Designer News” . 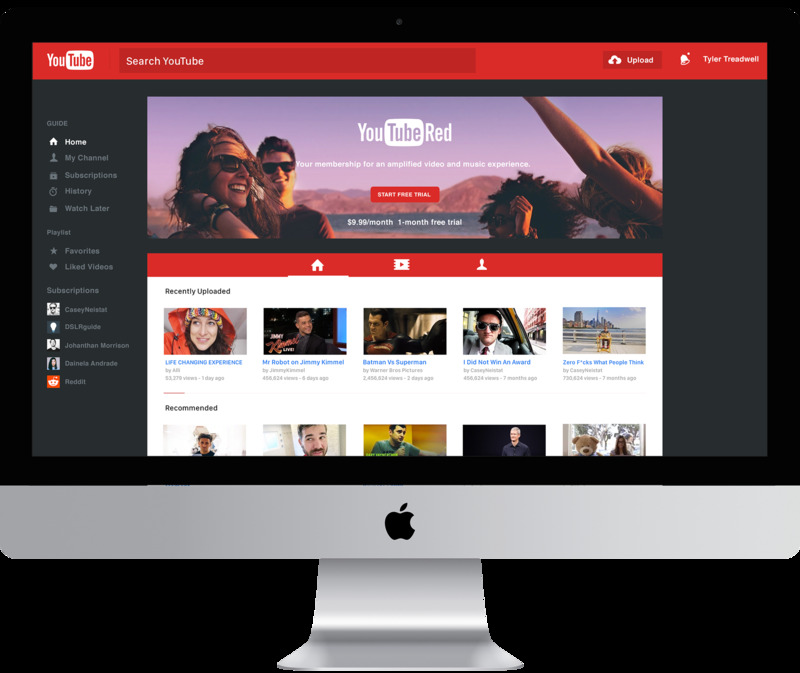 Redesign concept of YouTubes’s homepage.